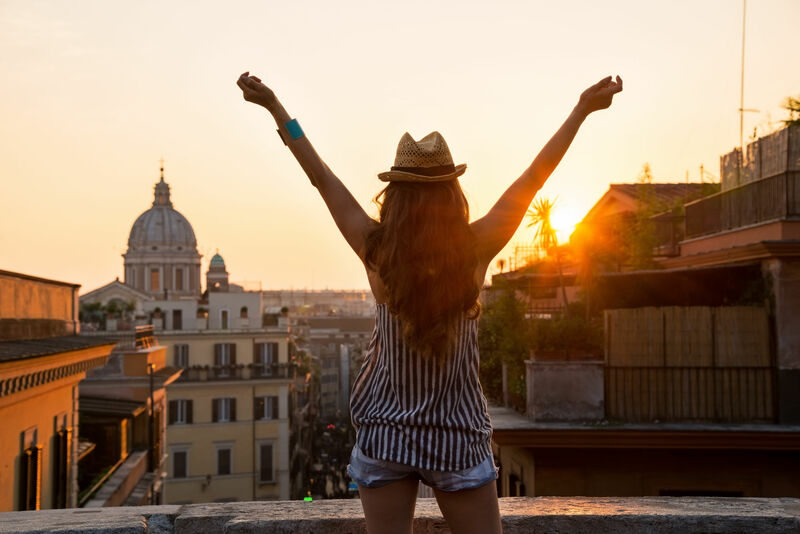 Going to Italy doesn’t mean just visiting a country but having an experience of its truly diverse heritage which makes it one of the most popular travel destinations in the world. 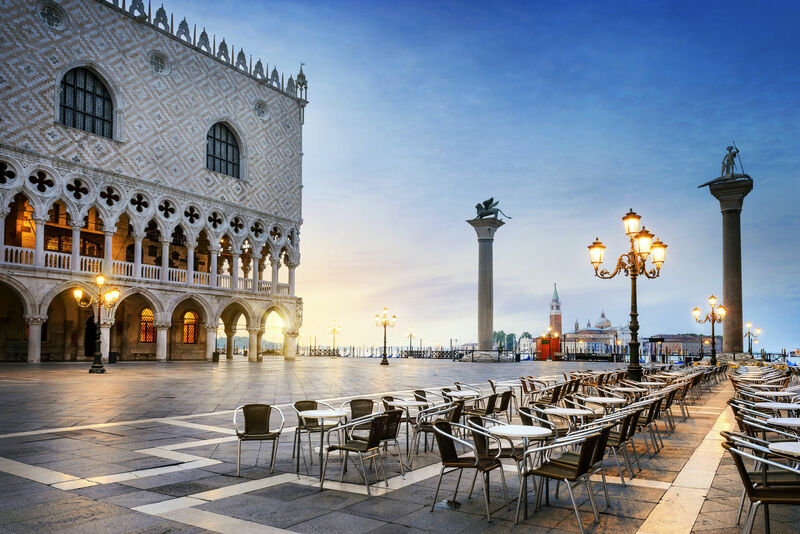 Whether you are fond of food, art, or adventure, Italy has a lot to offer. So, if you don’t want to be a “tourist” and be an “explorer” of Italy instead, here are some of the top things to do in Italy. 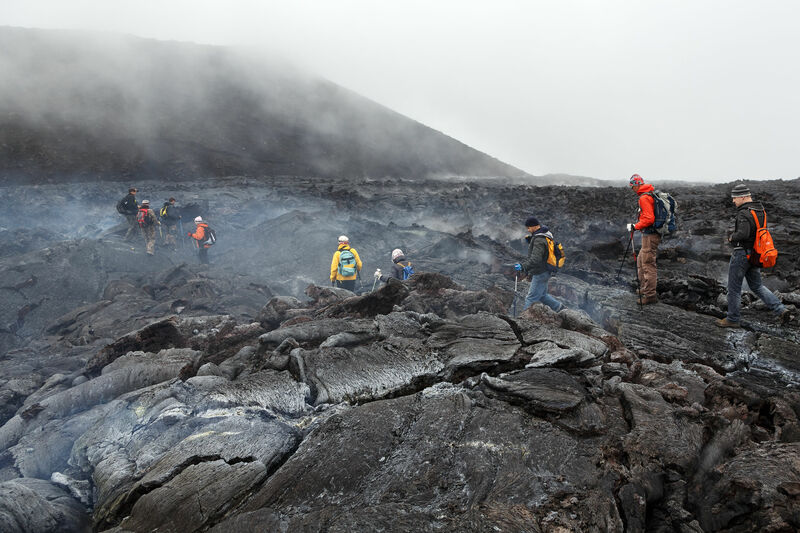 If adventure is your thing, you should certainly hike over at least one of the several active volcanoes on the island. Reach a height of 3,050 meters (10,000 feet) above sea level during sunset and enjoy the breathtaking views. You can go on a tour of Mt. Etna, the highest active volcano in Europe, and travel to its upper craters in a 4×4 Jeep and enjoy a beautiful sunset. Also included is a walking tour with a local guide. Another option is to go to Stromboli. 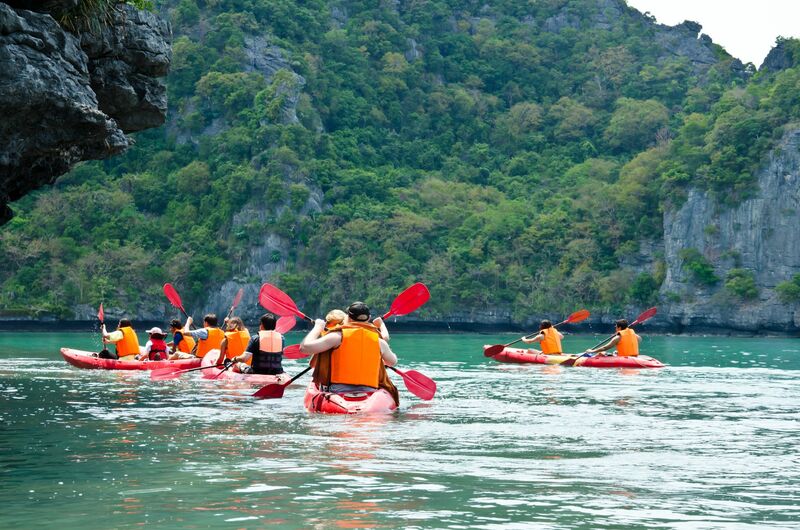 After getting there in a boat, your guide will give you a safety briefing, after which you will have dinner in a picnic setting and then start the 3-hour hike up the steep path. You will see lava shooting up in the night sky, which makes this one of the most adventurous things to do in Italy. 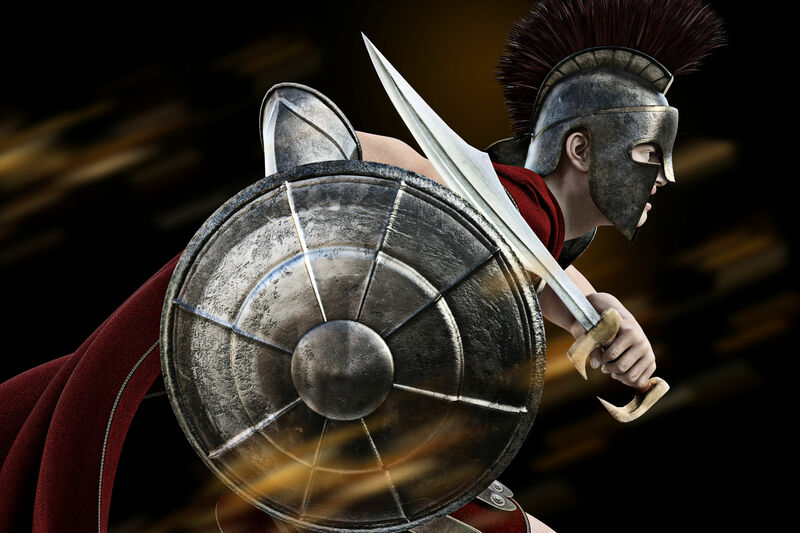 What if you could train as a gladiator in Italy? The Historical Group of Rome can make it happen for you! 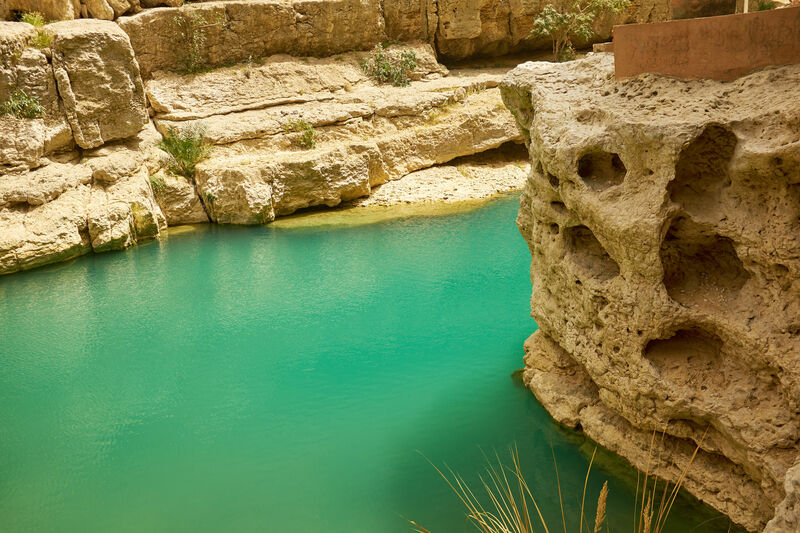 It is an amazing opportunity for history lovers to feel like a gladiator some time. They let you gear up in the gladiator attire and also train you to handle the weapons of the time. If you are lucky, you will get a chance to do this in Colosseum, the place where some of the mightiest fighters played the deadly match to entertain the masses. Without a second guess, it’s one of the most exciting things to do in Italy if you would like to explore the Roman history and culture. 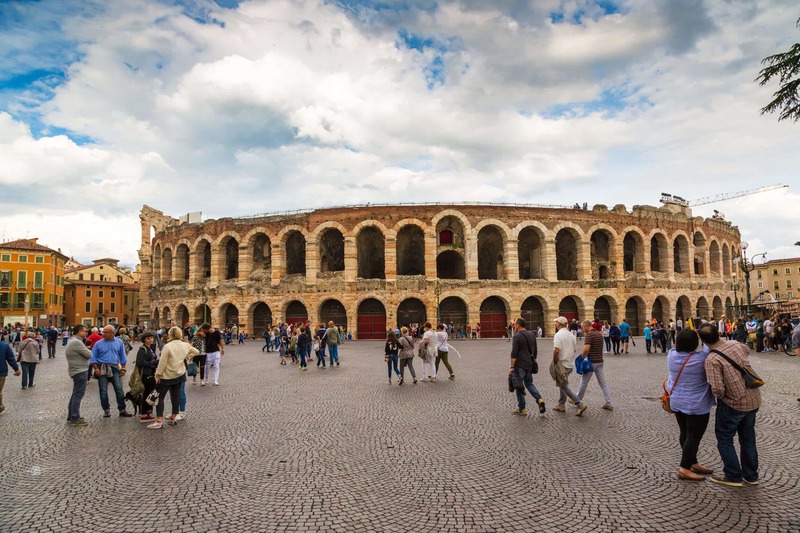 The city of Verona in the north of Italy is on the list of must-see cities in Italy has one of the best examples of a high-class Roman amphitheater preserved over tens of centuries. Dating back to the 1st century AD, this arena was first used to host gladiator fights and chariot races. Then as times changed, it became a hotspot for entertaining plays and shows. The Verona’s Arena is famous for being the setting of the “Romeo and Juliet” play by Shakespeare. Even today, it stages some of the world’s most awe-inspiring Opera performances. Whether you are an Opera fan or not, you will certainly enjoy the experience. If you are looking for nothing short of authentic local cuisine and taste a range of local wines, Tuscany is the place to be. Hire a car and set out to explore the mesmerizing Tuscan hilly regions of San Gimignano, Montalcino, Siena, Bolgheri, and Chianti. These are some of the best regions in Italy when it comes to wine production of the finest quality. You can also choose to go on a private wine-tasting tour organized by winery owners and guides. It’s a nice way to have an outing and stroll through the local vineyards, sit through multiple wine tasting sessions and even learn about the process of winemaking. Some of these tours also let you taste the local cuisine during lunch or dinner in a private setting. Just like Switzerland, France, and Austria, Italy is home to a few hundreds of ski areas – and what better place to go skiing than the Alps? And if you didn’t want to travel near the country’s border, you can easily find at least half-a-dozen ski areas in the Apennine mountains, just 160 km away from Rome. 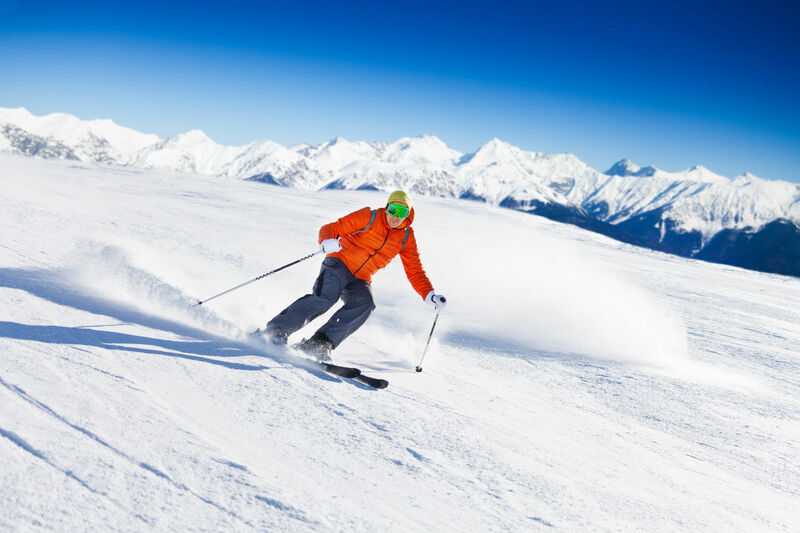 But if you ask the professional skiers, the Dolomites in the north of Italy are seen by many of them as one of the best places for skiers. The mountains are simply spectacular and not just great for skiing but also as a nice backdrop for the snaps you will click there. This is why it made on the list of the top things to do in Italy! A memorable trip to Italy is incomplete without visiting the UNESCO listed Cinque Terre villages. And if you’ve been there for hiking, do it differently this time. You can see the five coastal villages of Cinque Terre from the water during a kayaking trip. The trip would start from Monterosso as you paddle along the rugged Italian Riviera to find secluded beaches, rocky cliffs, and the beautiful villages with homes painted in pastel colors. On the route, you will find time to lay down on a beach and go for a swim. What could be better than visiting one of the best regions in Italy’s countryside and having a kayaking trip too? If you have always wanted to taste the famous Italian made cheese, this is your chance to experience Italy like a local! Emilia-Romagna is one of the best regions in Italy when it comes to cheese making. Go on a factory visit there and see how cheese is made. The food tour lasts a full day and includes a visit to three cheese factories in Bologna. 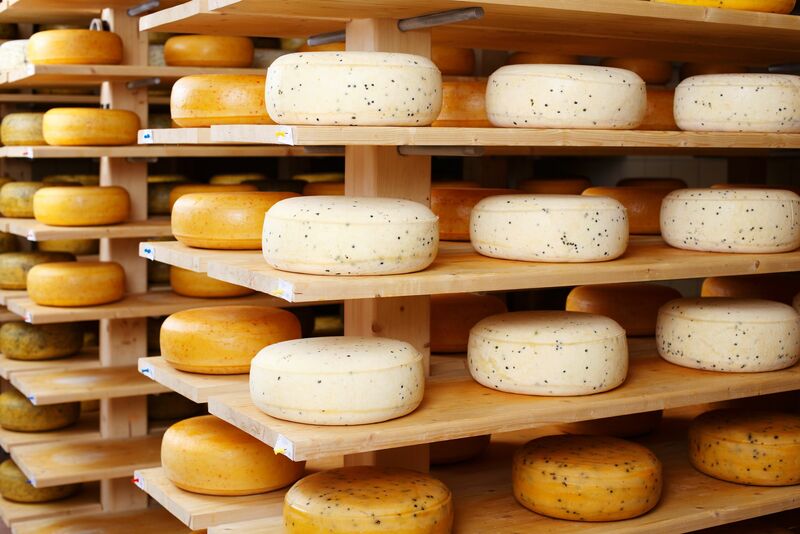 The tour starts at one of the cheese factories where you can watch the cheesemakers at work and then have a breakfast with cheese tastings and local wines. You will taste some of the finest cheese that comes from this region and also try aged traditional balsamic vinegar. Once you are done with the factory visits, it’s time to relax over a lunch at a trattoria. 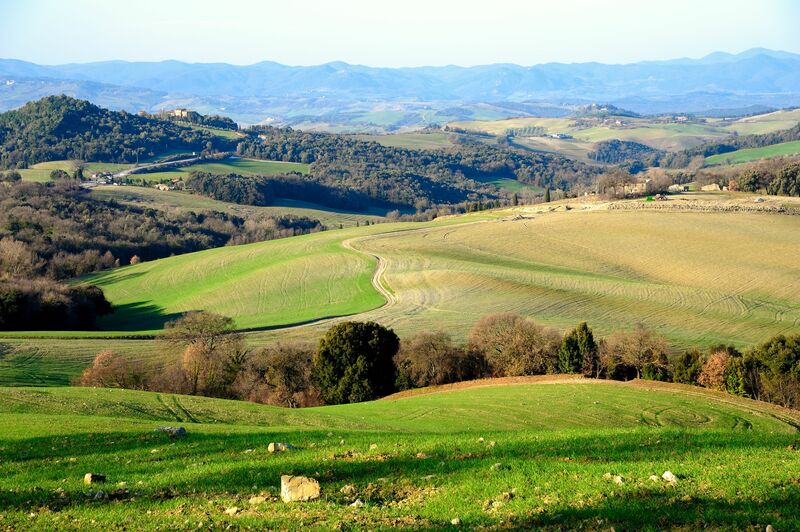 Want to know one of the best ways to see Tuscany? It’s from above! 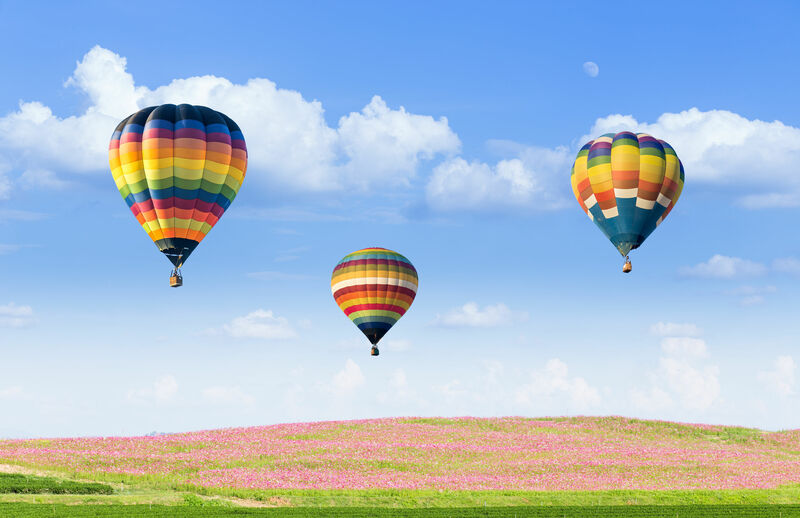 Take a 1-hour flight in a hot air balloon flight that takes you above one of the best regions in Italy, Tuscany, and offers breathtaking views of the hills. You will go as high as 2,000 feet as you get a bird’s eye view of the Italian countryside and the ancient towns and villages of the region. Upon landing, you will enjoy a glass of sparkling wine and in this way conclude your trip. Certainly should be on your list of one of the top things to do in Italy! Nothing can beat having a romantic backdrop of The Alps while you are swimming in a floating pool inside a lake! Yes, it’s possible in Italy! As one of the best things to do in Italy, visiting Lake Como is sure to take your breath away as it’s considered as one of the top lakeside destinations in not just Italy but the whole world. And if you wanted to dive into a floating pool right beside The Alps, you can check into the Castadiva Resort and use the resort’s pool that floats on Lake Como. No doubt, it’s going to be one of your most unforgettable experiences in Italy. If you would like to have a memorable culinary experience, there are many of the finest restaurants in Italy you can try on your trip here. One of them is the restaurant named Osteria Francescana located in Modena which was awarded as the best restaurant in the world in the list The World’s 50 Best Restaurants in 2016. The restaurant holds three prestigious Michelin stars. It’s run by the world-renowned chef Massimo Bottura. Whether you are a fan of fine dining or not, you will truly appreciate the passion and expertise with which they prepare the meals and serve them.